Yellow has been declared the ‘new millennial pink’, after Meghan Markle, Kate Middleton, Kim Kardashian and Amal Clooney were all spotted wearing it in recent months. The colour has been hailed as the shade of Generation Z – referring to those born in the late nineties and early noughties, and the eye-catching choice is said to stem from their desire to ‘be bold and unique’. While the trend was first predicted in 2016 – when it was heavily featured in Beyoncé’s Lemonade album, the vibrant hue has boomed in the fashion world this year. 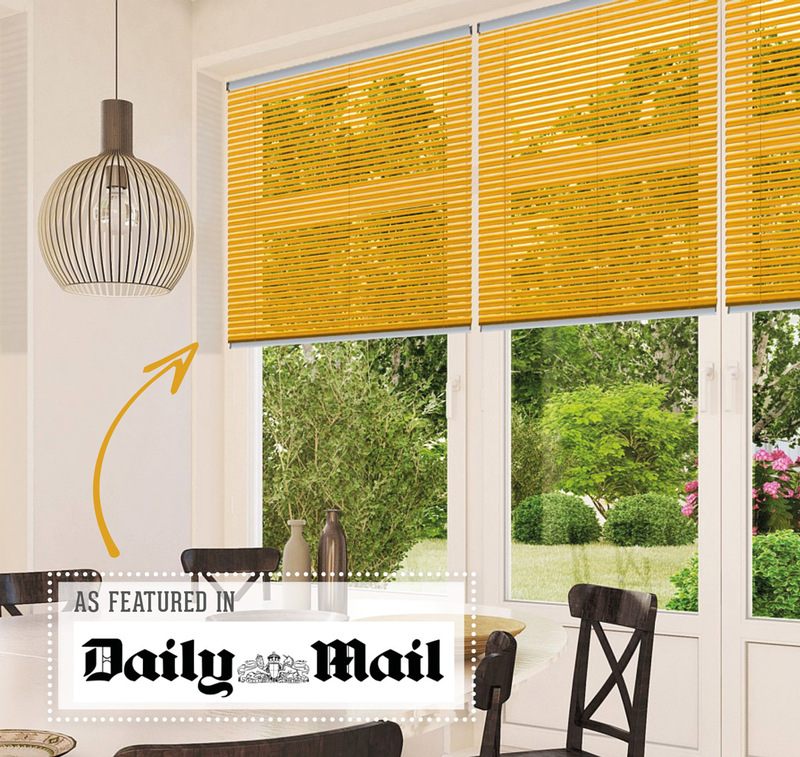 Championed by celebrities and royals alike, the colour has even spilled over into interiors, with design specialist Lorna McAleer telling Femail it represents the current mood of being ‘bright, vivacious and unapologetic’. Hannah Craggs, Colour Editor of WGSN, who predicted the Gen Z yellow trend told Stylist, who issued an all-yellow issue this week that she first spotted the movement in 2016. Initially branding it Lemon Fizz, Hannah said: ‘We began seeing it on the street, in Beyonce’s Hold Up video and in photographer Petra Collins’ work and I knew it was going to be big. ‘We called it Lemon Fizz before moving towards Gen Z, when the youth influence became so strong. Lorna McAleer, from window blinds brand Style Studio, explained more about Gen-Z and their extroverted colour of choice. She told Femail: ‘Roughly delineated as those born in the late 1990s and 2000s, Gen-Z is a technology-immersed generation that has been raised by the internet. ‘They’re ‘unique-seekers’ and information processors; a restless, multi-tasking, entrepreneurial bunch, with the world at their feet (or more accurately at their fingertips). ‘It makes sense then that Gen-Z yellow is bright, vivacious and unapologetic. The colour of road markings, New York taxis and raincoats. It demands attention. Are you enticed by Gen-Z Yellow? Order up to 5 free samples to find your perfect shade!